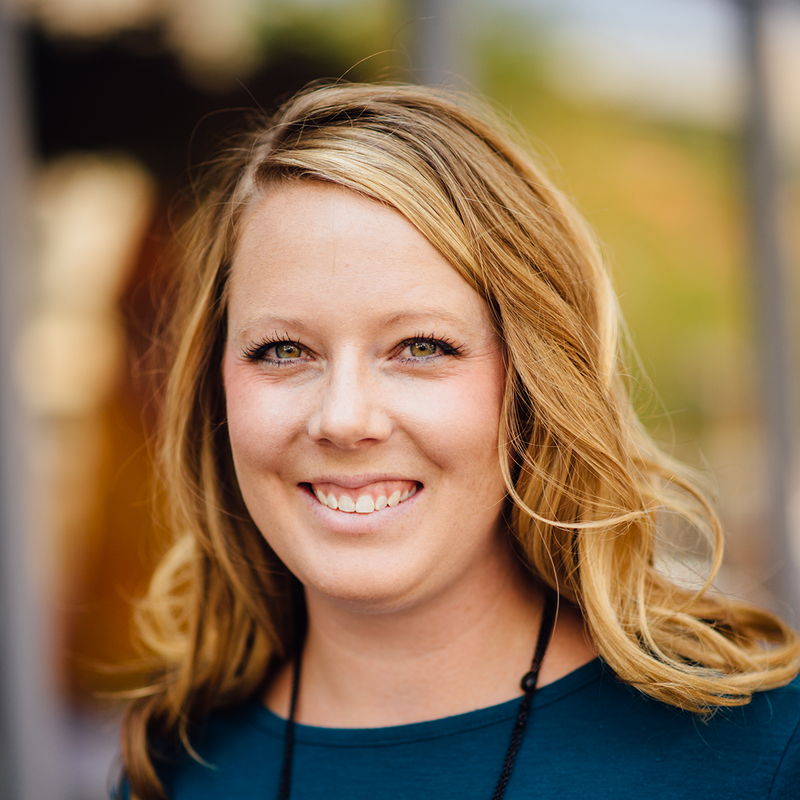 Amy Alcorn is the marketing addict, social media nerd, and queen of collaboration and connection that makes Aspen Grove Marketing the premier Northern Colorado digital marketing superstar that it has become. If you look closely you may be able to spot Aspen Grove collaborator and social media savant, Sarah Erickson working diligently behind the screen of her bright blue laptop at an array of coffee shops throughout Fort Collins. 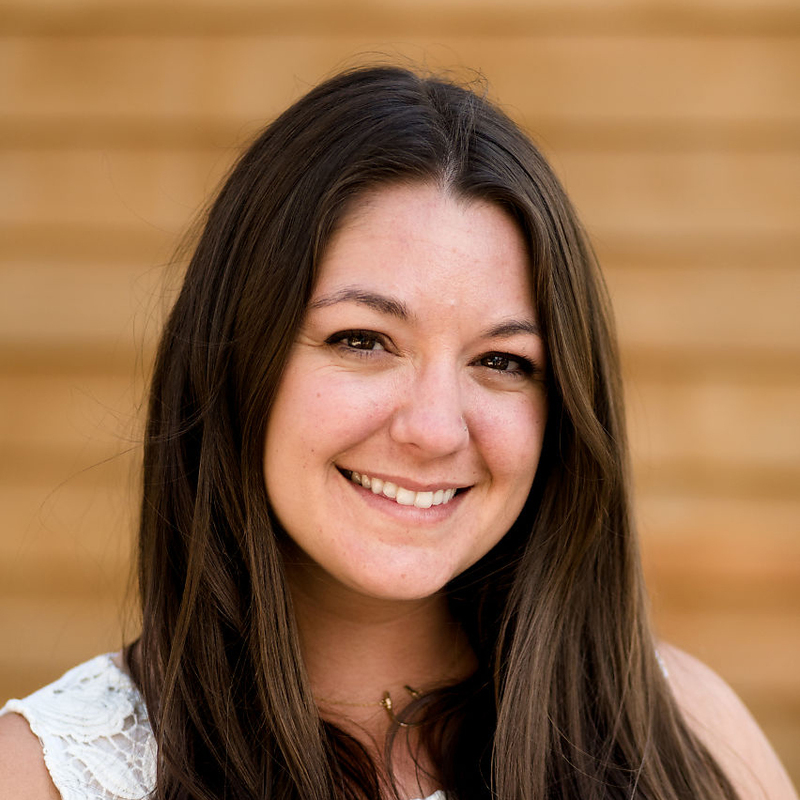 A fresh-faced addition to the Aspen Grove Marketing clan, Cait O’Connor brings her love of the oxford comma and anything MINI Cooper-related with her from the Boston area. Cait is now thrilled to call Northern Colorado her new home. 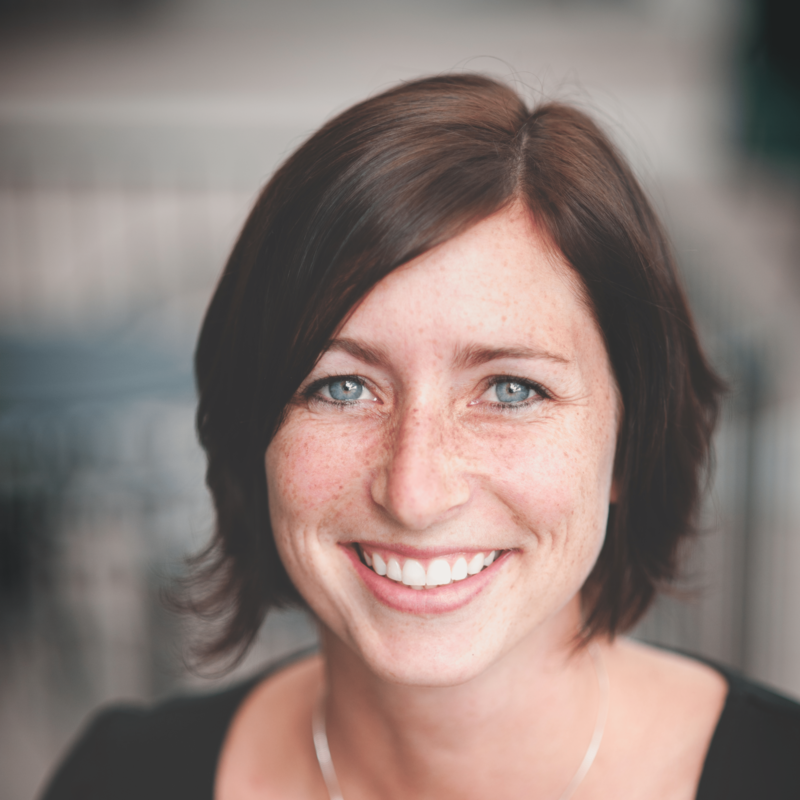 Kate Shelton helps the Aspen Grove team with her deep social media, SEO, blogging, and design skills. She has worked for a variety of organizations both big and small, but has discovered her niche is in helping small businesses shine. 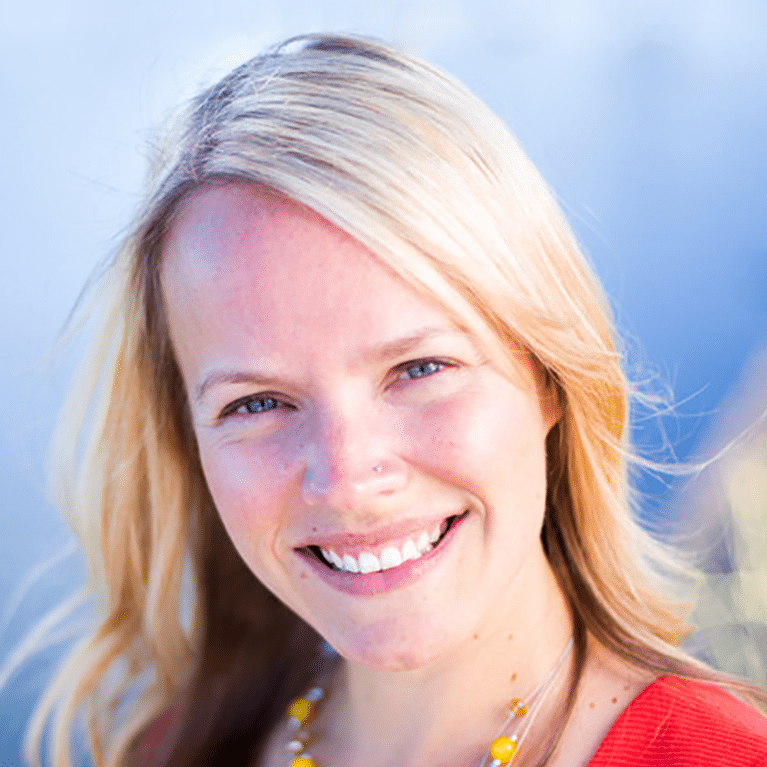 As a digital marketing pro with more than 15 years’ experience, Ingrid has had the opportunity to work her digital marketing magic on everything from a Portland start-up to the first ever, all-women outdoor company. Sam Gaver loves working with people. Marketing is all about reaching out and engaging people, leading her to love the digital marketing landscape. Her favorite part of marketing is connecting people and helping everyone find new things. No organization would be complete without an ace critical thinker and organization aficionado. On the Aspen Grove team, LeAnn Kerin is that person. She is a professional multi-tasker and has an amazing ability to juggle busy and evolving projects. Join the party! Meet your clients and provide engagement-worthy content right in their pockets and on their social channels. 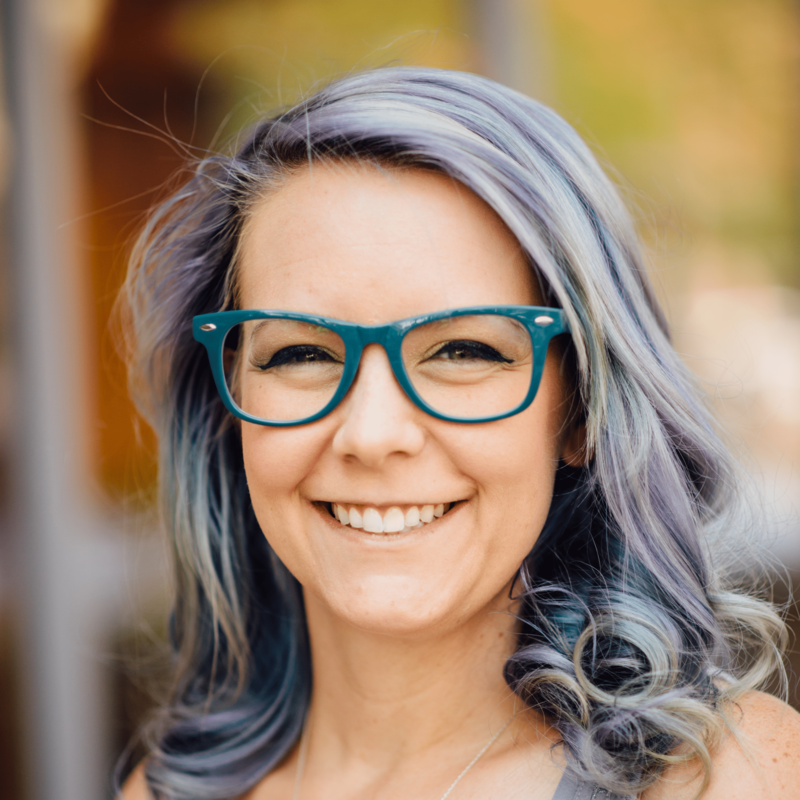 A social butterfly with a heart of gold and a mind like a steel trap, it’s Amy’s affinity for creating and fostering connections and her love for good people and local business that give depth and heart to a realm primarily powered by RAM and algorithms. 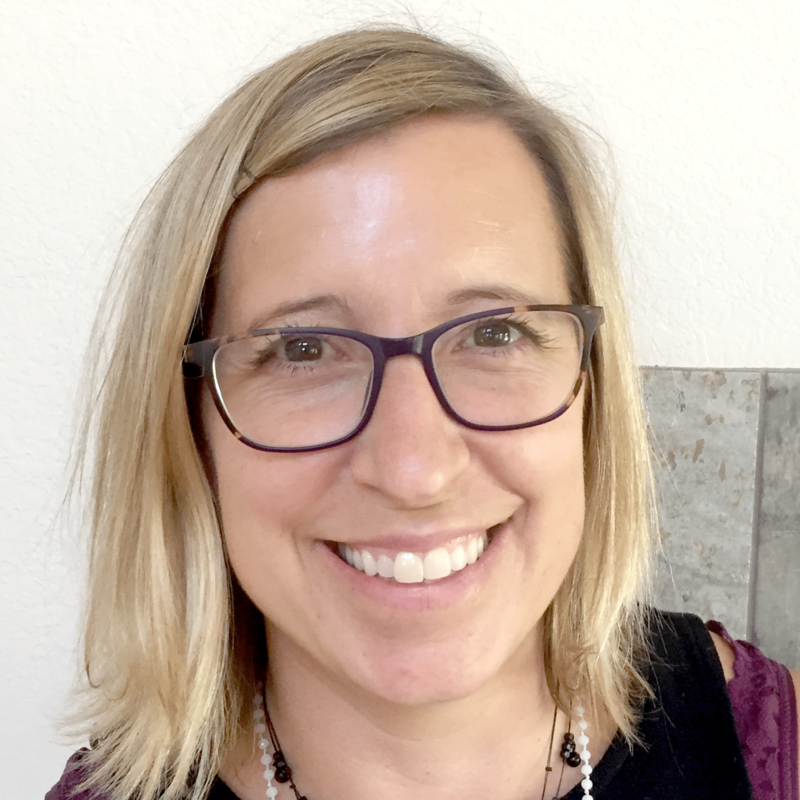 There is nothing she would rather do than help local businesses connect with their customers and target markets through social media and email marketing… except maybe go for a run, take a stroll through Old Town, or enjoy a tasty beverage and a local band. 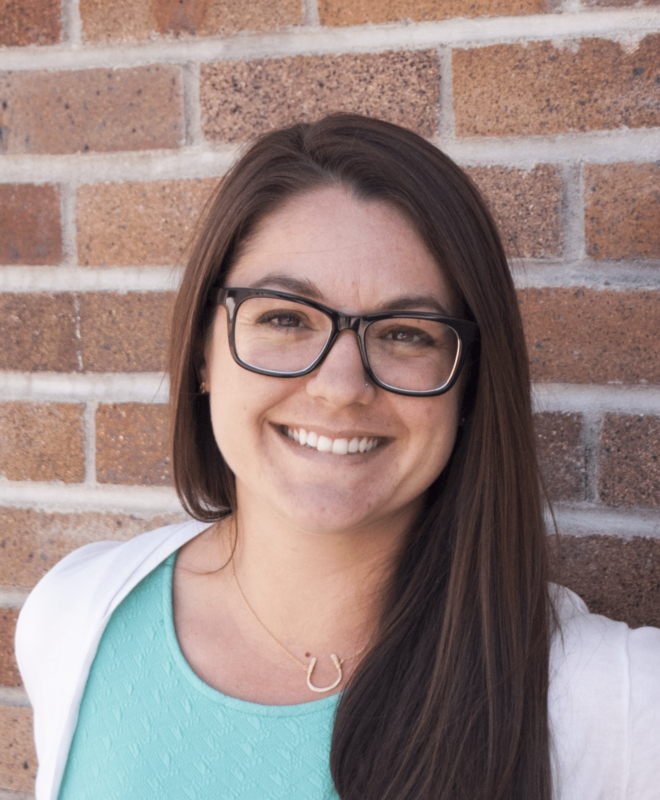 Her love for the Northern Colorado community is palpable as is her desire to provide Aspen Grove’s customers with the utmost in digital marketing services, creating new connections, and promoting businesses in her network. The life of the party and enterprising powerhouse, you’ll definitely want Amy in your business’ corner. 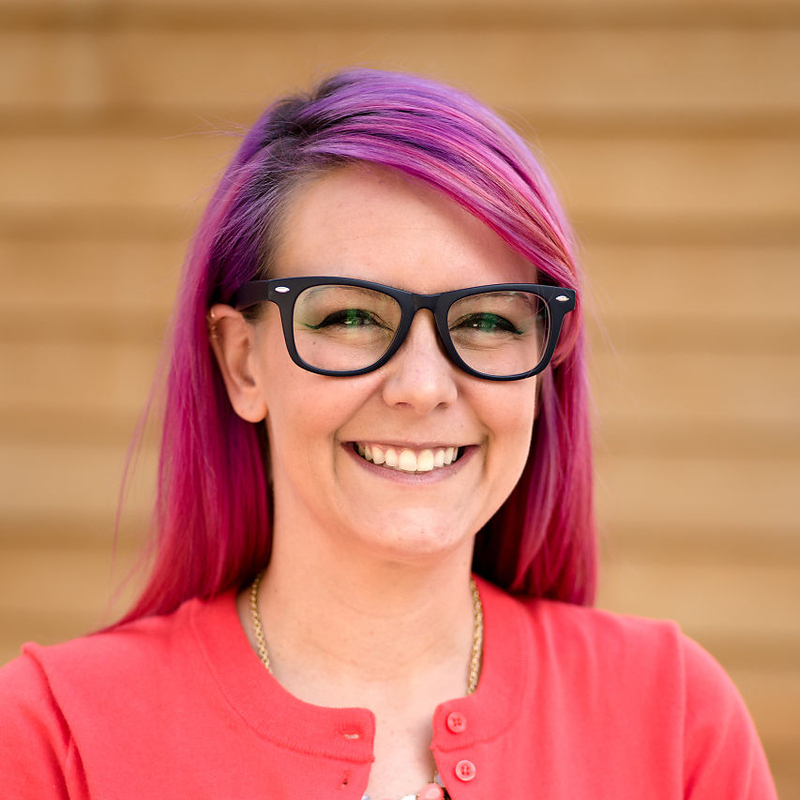 Having had her carpal tunnel-destined fingers in an array of marketing ventures in the area, Sarah brings a variety of skills and internet marketing know-how to the already capable team at Aspen Grove Marketing. When chance brought Sarah and Aspen Grove CEO, Amy Alcorn together over a bhakti chai, both knew that it was a match made in heaven. Originally from a small town in Eastern Colorado that she refers to as “Kansarado,” Sarah is completely smitten with her adopted hometown of Fort Collins. Not only because of its proximity to the mountains and civilization as a whole but also because of Fort Collins’ progressive attitude as well as burgeoning tech and entrepreneurial scene. When not engrossed in hashtags, blog posts and Facebook feeds, Sarah enjoys living life with her son, Huck. She earned her post-grad certification from Harvard Business School for data visualization and digital marketing while cheering on her beloved Boston Bruins. Experienced in the ways of digital dealings, she’s using her eye for design and grammatical fastidiousness for the greater good of AGM’s diverse clientele. From Fortune 500’s to small, local, family-owned shops, Cait has successfully spearheaded bringing many of her employers onto the social media scene. Her diverse work experience has given her valuable insight into the needs of various businesses of all types and sizes. 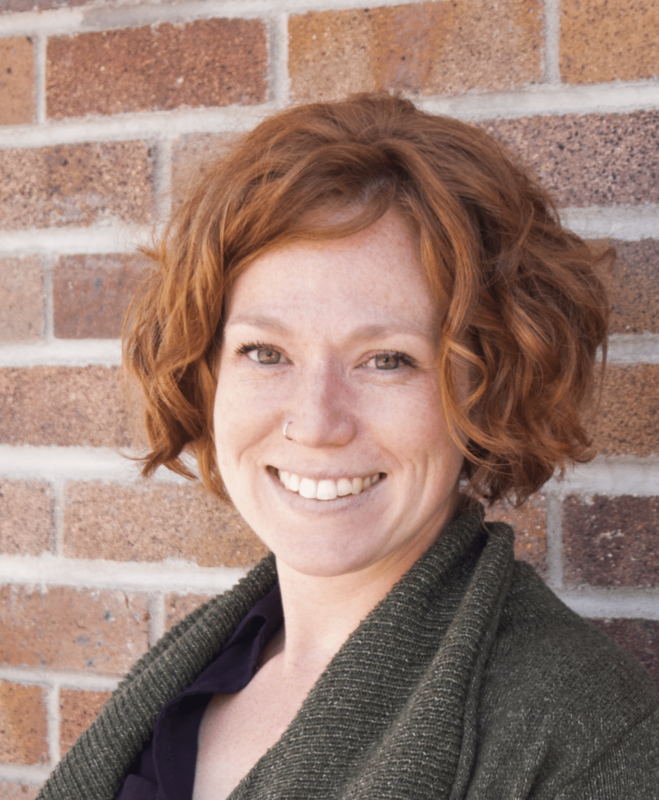 Irish and proud of it, Cait loves shamrocks, Irish music, hockey, documentaries, her MINI car club, live music, photography and craft beer – she’s a native Coloradoan at heart and is ecstatic to have found the ladies of Aspen Grove Marketing, her social media sisters from another mother. She lives in Johnstown with her husband, Brian and 3 dog babies, Lucky a Boston Terrier, Mini Max a Miniature Pinscher, and Mr. Sam Houston, a.k.a. “The General” a Yorkshire Terrier. 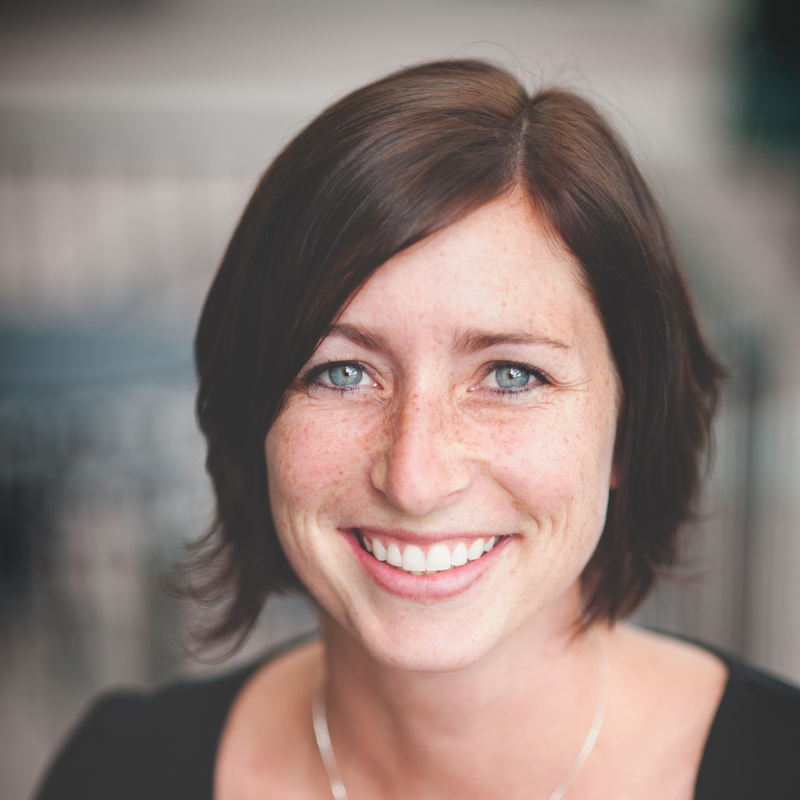 Kate Shelton helps the Aspen Grove team by bringing her deep social media, SEO, blogging, and design skills to the table. She has worked for a variety of organizations both big and small, but has discovered her niche is in helping small businesses shine in the vast landscape of the internet. She received her undergraduate degree from Colorado State University and her Master’s in Creative Writing from the University of Denver, but is infinitely happy to be back in her alma mater’s hometown of Fort Collins after several short stints in many other cities. She’s sure Fort Collins has the very best people and businesses around. When she’s not typing away, Kate enjoys spending time with her young family, reading anything once, and consuming as many sweets as possible. As a digital marketing pro with more than 15 years’ experience, Ingrid Getzan Sheflin has had the opportunity to work her digital marketing magic on everything from a Portland start-up to the the first ever, all-women outdoor company, and ultimately become a sought-after SEO guru for small businesses. She loves working closely with business owners to create unique, challenging, and successful relationships. Being a business owner herself, Ingrid intimately understands that each marketing choice, no matter how seemingly minute, impacts everything. She has really grown to love Search Engine Optimization (SEO). Marketing allows the data side of herself to really analyze, make changes and watch the rankings roll in; while still harnessing her creative abilities through email marketing, website design & usability analysis, digital advertising, and even print design. When she met the Aspen Grove team, she knew she wanted to be part of the crew as they immediately felt like marketing kin. Ingrid has two young children and loves camping, biking, and most things outdoors. She genuinely loves getting to know new people and can’t wait to work with you on your digital marketing success! Sam grew up in a small town in Maryland, but when she moved to Fort Collins to attend Colorado State University, the rest was history as they say. She graduated with a BA degree in International Studies, Business minor and has been slingin’ beer in the Odell taproom since. 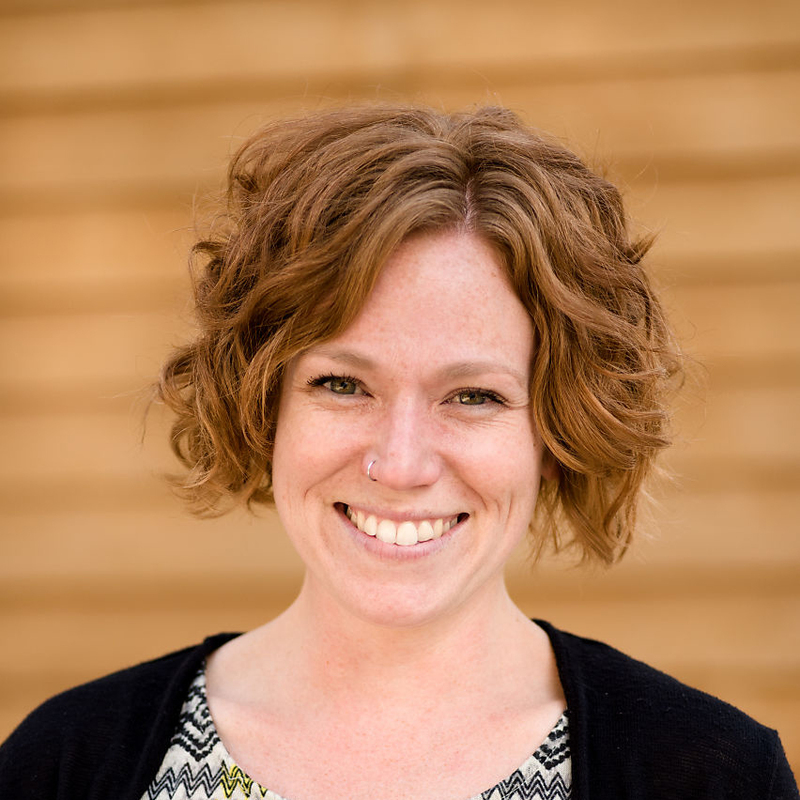 She loves interacting with people – new and old – and her love of connecting with people over beer makes her a natural fit for Aspen Grove Marketing. Outside of work, Sam loves horseback riding, her fur babies and anything outdoors. She’s traveled many places, but can’t wait to see more of the world. Sam is proud of her career, leaving her fulfilled on a daily basis; she loves working with amazing, inspiring people and is happy she gets to do so with her Aspen Grove clients. No organization would be complete without an ace critical thinker and organization aficionado. On the Aspen Grove team, LeAnn Kerin is that person. She is a professional multi-tasker and has an amazing ability to juggle busy and evolving projects while balancing client relationships. With a degree in Environmental Communication from Colorado State University and 15 years of customer service experience, LeAnn brings a unique combination of skills to her role at Aspen Grove. Her creative ideas, coupled with her unique ability to keep everyone on track, drive results, as well as, collaborative relationships with colleagues and clients alike. A Fort Collins lover by way of South Dakota and Seattle, LeAnn, and her husband are proud to be Colorado transplants raising their two children right here in our wonderful town.